To help young people achieve their full, physical, intellectual, social and spiritual potential as individuals, as respected members of their local, national and international communities. Contact our Group Scout Leader to see what roles are available at the moment. There is the Exec Committee as well as parent helpers and uniformed leaders, it doesn’t matter how much you do, whether it’s leading a section, behind the scenes paperwork, running a one-off camp or a single fundraising event, every little helps! Beavers are girls and boys aged 6 to 8 years old who form a Colony. We have one Beaver Colony at Chelmsford. Beavers meet on a Thursday. To join our Beavers waiting list email your name, your childs name, address, telephone and their date of birth to our Admissions Secretary. Cubs are girls and boys aged 8 to 10½ years old who form a Pack. To join our Cubs waiting list email your name, your childs name, address, telephone and their date of birth to our Admissions Secretary. Scouts are girls and boys aged 10½ to 14 years old who form a Troop. To join our Scouts waiting list email your name, your childs name, address, telephone and their date of birth to our Admissions Secretary. Want to be a Young Leader? Young Leaders are Explorer Scouts, who are between the ages of 14 and 18 who choose to devote a large proportion of their time in Scouting to service in another Section. 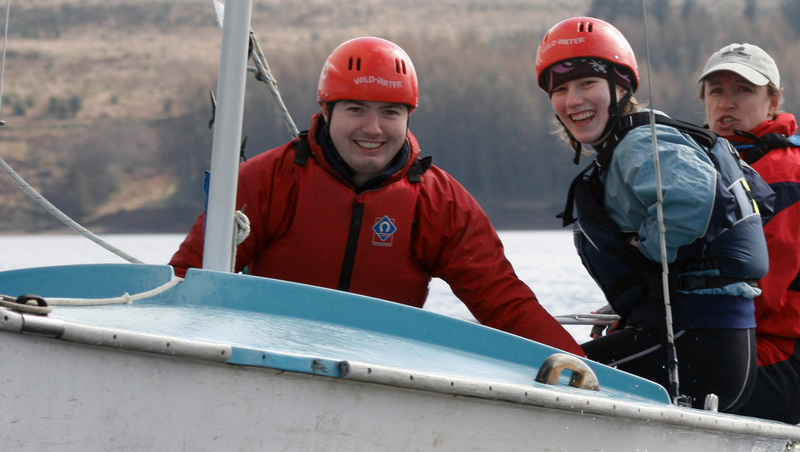 The Young Leaders’ Scheme helps Explorer Scouts to develop and grow as individuals. It allows them to make a valuable contribution to their community and give service to others. The scheme also helps them fulfil the service elements of their awards. Other young people involved in service programmes such us D of E can get involved too. Contact our Group Scout Leader for more information.